After a major blow to the lineup came with the departure of frontman Austin Carlile, the future for California metalcore outfit Of Mice & Men looked bleak. Where would the band go now that such a crucial part of the band was missing? Would this be the end of OM&M? Luckily for all of us it wasn’t. With bassist Aaron Pauley stepping up to the plate to fill the empty place, the band had a fresh new place to start. As festival season 2017 kicked off in the United States, Of Mice & Men rose from the ashes and shined on some of the biggest stages in the country, debuting their first single since Carlile’s departure with the chart-topping, “Unbreakable”. The lyrical content of the song showed the resilience of the band and their tenacity to move forward. Soon after “Unbreakable” began to sweep the nation by storm the band released their second single off of Defy, “Back To Me”. Again, with lyrical content showing their nonstop push forward, the band was back and better than ever. With the release of Defy, we find the band firing on all cylinders. With the heavy instrumentation that we have come to expect, Of Mice & Men deliver exactly what the fans have been looking for. Now I’ll admit and I’m sure some people will question me on this, but before Pauley stepped into the frontman spot, I wasn’t a huge fan of the band. It wasn’t until I shot the band at Carolina Rebellion that I really started to dig them. Pauley’s vocals shine through on this record along with the master songwriting. This is an album about rebirth and recovery. The 13-track Defy grabs you by the ears and makes you want more. I’m currently listening to it for the second time in the past 2 hours as I write this review. Let’s leave the singles out of this when I tell you my favorite tracks off of this one because I loved them…every single one of them. For me, the most powerful song on the record was “If We Were Ghosts”, this track specifically shows a bit of a softer side to the metalcore band, but it delivers vocals and lyrical content that hits you right in your soul. A strong second for me was the second track on the record, “Instincts”. The songs frantic instrumentation and brutal vocals are like a direct kick in the head, in the best way possible. Honestly, I can’t say enough good things about this record, it’s everything that you could want in an album in this genre. Of Mice & Men have set the bar for 2018 very high with this release and I hope that this is just a taste of what 2018 has to offer for the genre. OM&M are embarking on their worldwide tour with Bless The Fall, Cane Hill, Fire From The Gods and MSCW at the end of the month. The worldwide tour covers the US, UK, and Europe and runs through the end of April, so there are plenty of chances to see these guys live. 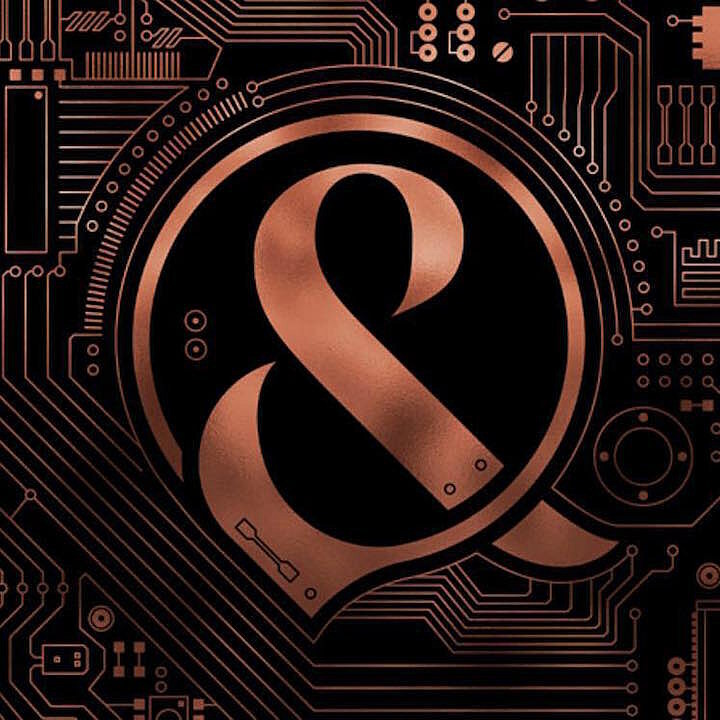 It isn’t very often that I will give an album a perfect ranking but in this case, Of Mice & Men deserve it for their stellar songwriting and musicianship, mounting one of the best comebacks of modern metal. This is a release that you will not want to miss!